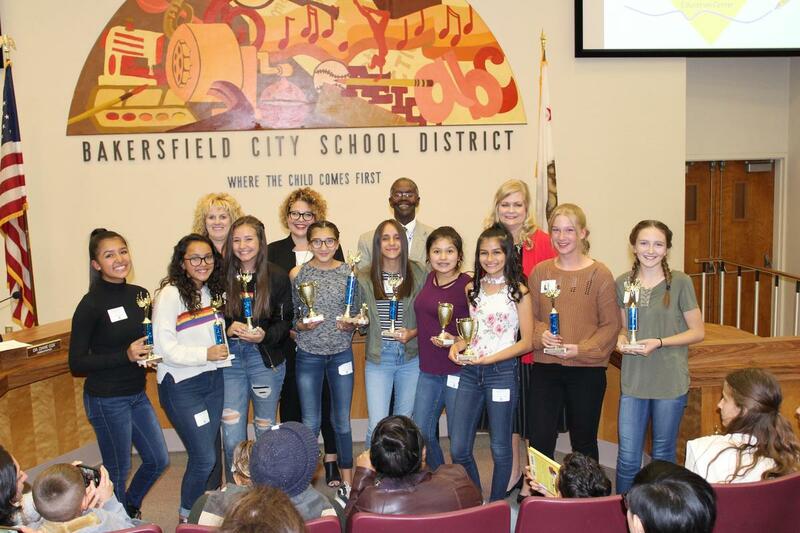 November 19, 2018 - Several students from Jr. High and Middle Schools throughout Bakersfield City School District competed in the annual Oral Language Festival hosted at the Education Center on Baker St. 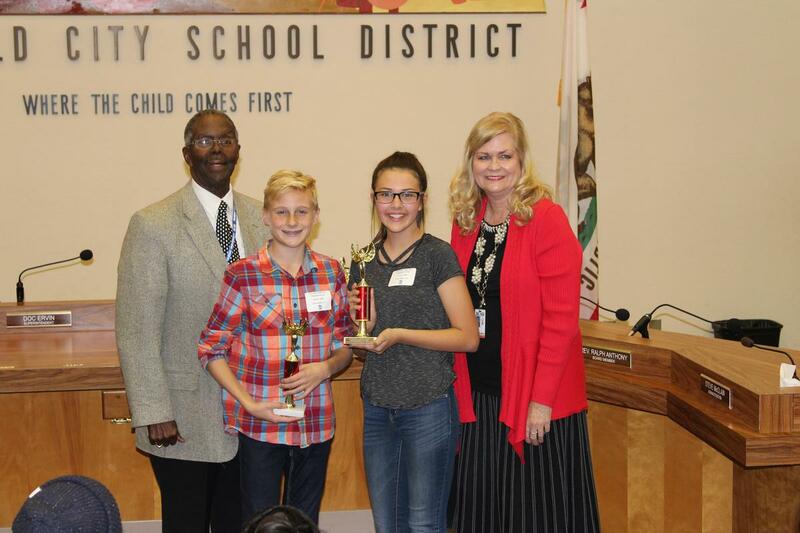 They competed in several categories including Serious Interpretation, Humorous Interpretation and Voice Choir. 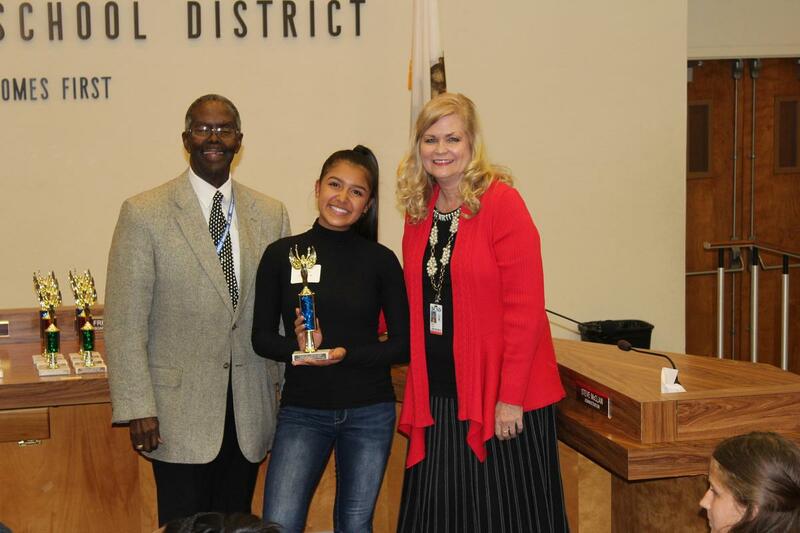 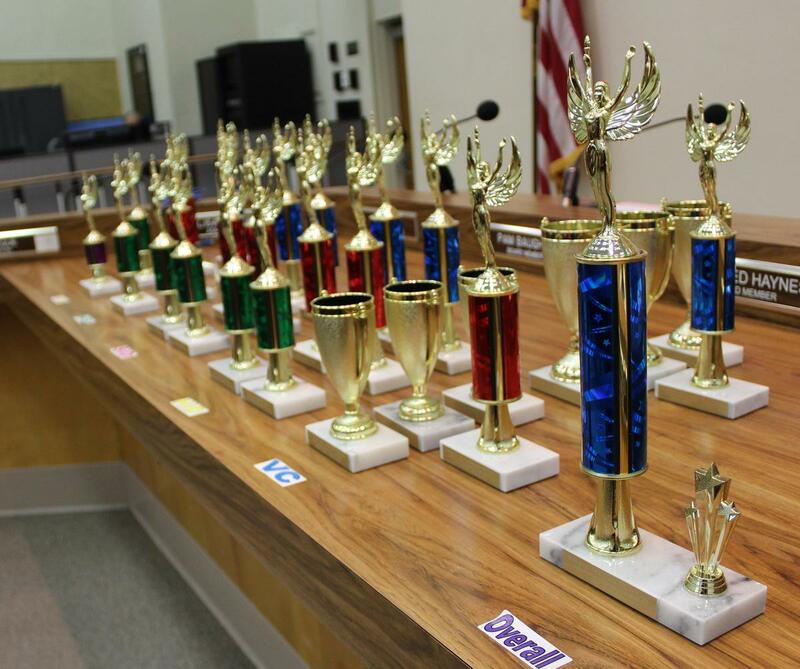 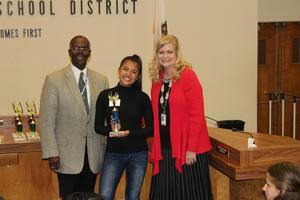 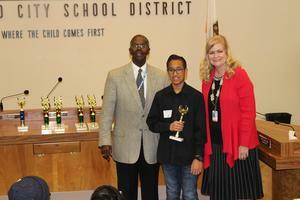 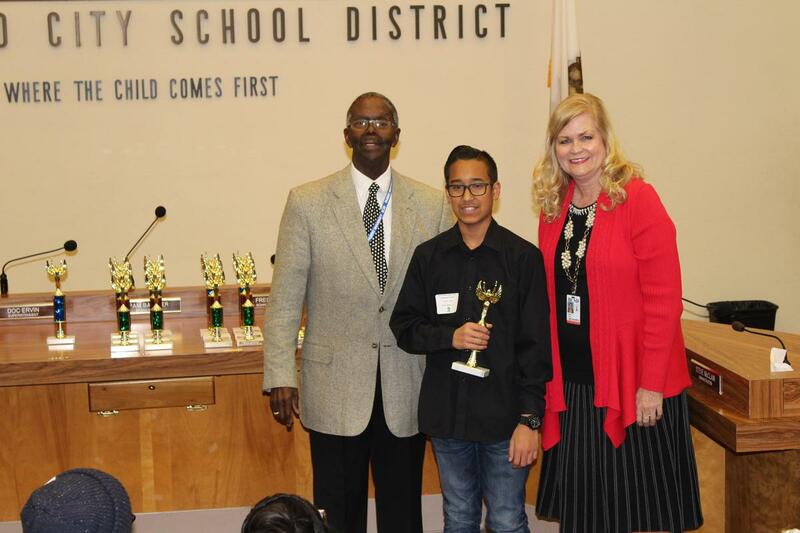 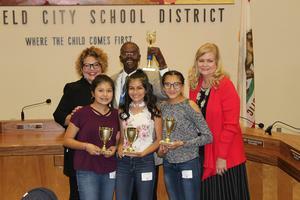 The winners will go on to compete in the Kern County Oral Language Festival January 26, 2019.